Careers Day Out is back! Careers Day Out is the largest education, training and employment expo in Northern Victoria. 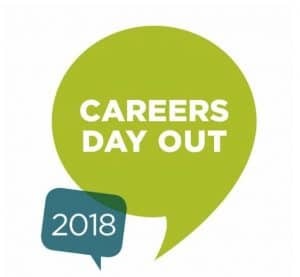 Held at the Shepparton Showgrounds, Careers Day Out is celebrating 20 years in 2018. For further information, please see the below links.